The National Hockey League announced Thursday that William Hill would become an official sports betting partner of the NHL, the third such deal the league has made since the start of the 2018-2019 season. The NHL first partnered with MGM Resorts in October, before reaching a similar agreement with FanDuel Sportsbook in November. 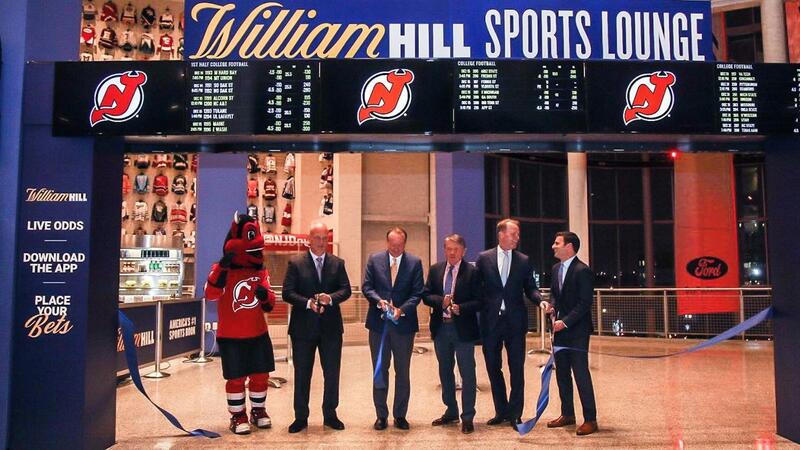 William Hill has sought out opportunities to partner with professional sports organizations, and already has a relationship with two NHL franchises in markets where sports betting is legal and regulated: the New Jersey Devils and the Vegas Golden Knights. The deal will see the William Hill brand be promoted in markets where betting has been legalized. The bookmaker will also be giving opportunities to participate in major NHL events throughout the year. According to NHL Commissioner Gary Bettman, the motivation behind this deal is the same thing that sports officials have pointed to over and over again when extoling the advantages of betting: the chance to keep fans more interested in their products. According to the press release announcing the partnership, William Hill has seen a 38 percent increase in NHL betting during the current season at its Nevada sportsbooks. That bump comes on top of the massive uptick in interest seen in the 2017-2018 season, during which the Golden Knights debuted and reached the Stanley Cup Final. The move is the latest attempt by a major gaming firm to grab a piece of the fledgling legalized sports betting industry in the United States. While William Hill has been the most successful company when it comes to NHL partnerships, some of their rivals have been highly successful when partnering with other major leagues. MGM Resorts not only has a partnership with the NHL, but also with the NBA, MLS, and Major League Baseball. Caesars, meanwhile, has become the first casino sponsor for the NFL. William Hill’s strategy has also included finding partnerships with other gaming firms to extend their reach throughout the United States in the face of unfavorable conditions in the UK. In the last year, the bookmaker has partnered with IGT, Eldorado Resorts, and several casinos in Mississippi in order to position themselves for success in America.